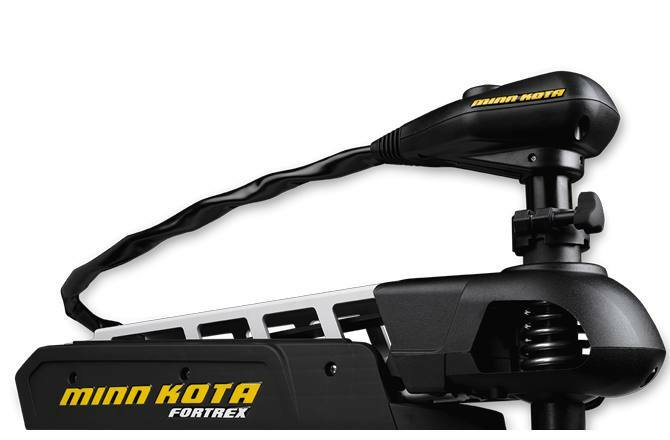 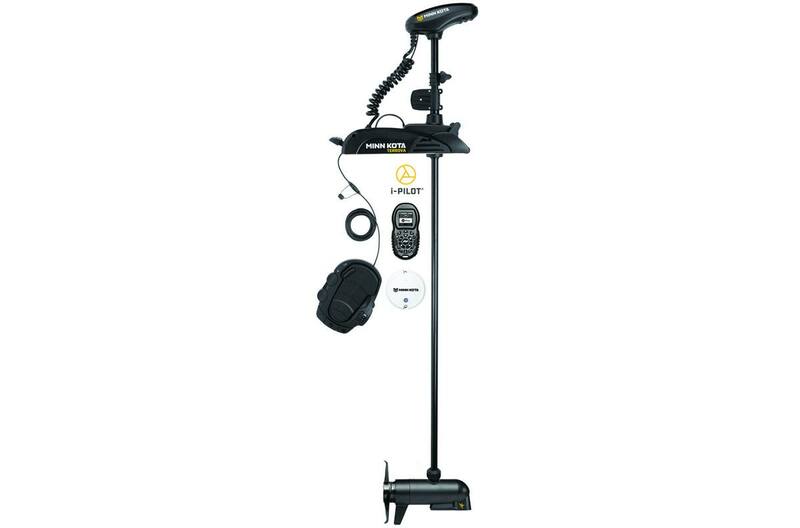 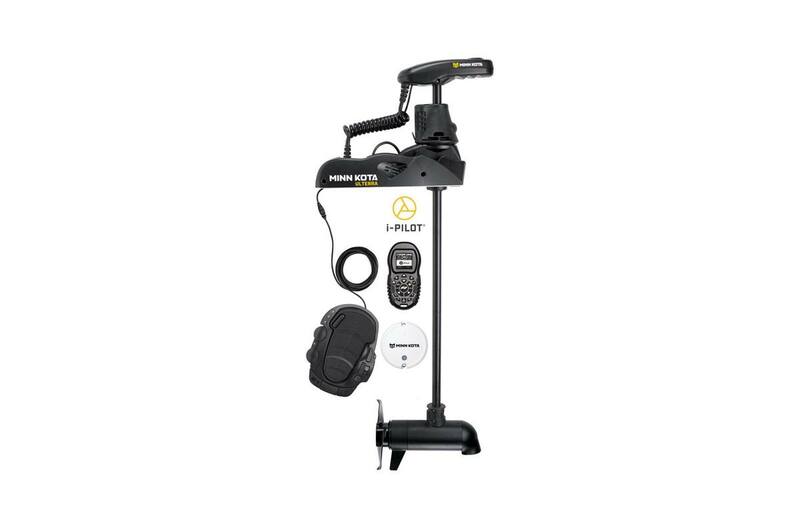 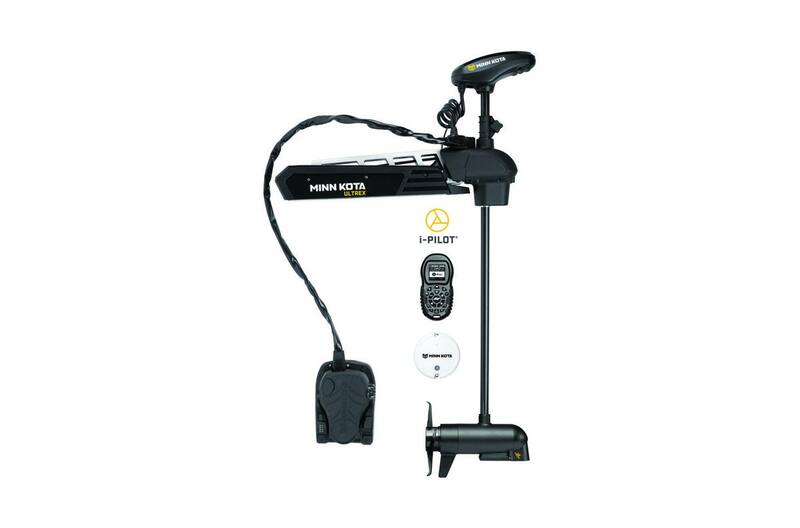 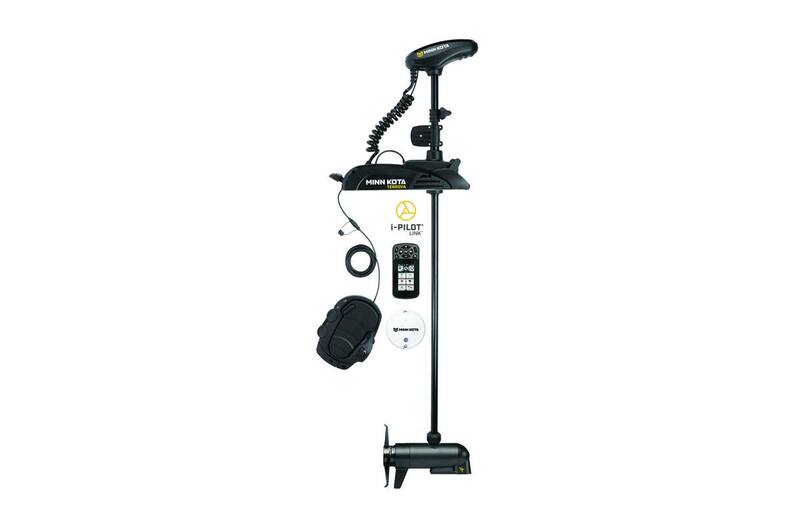 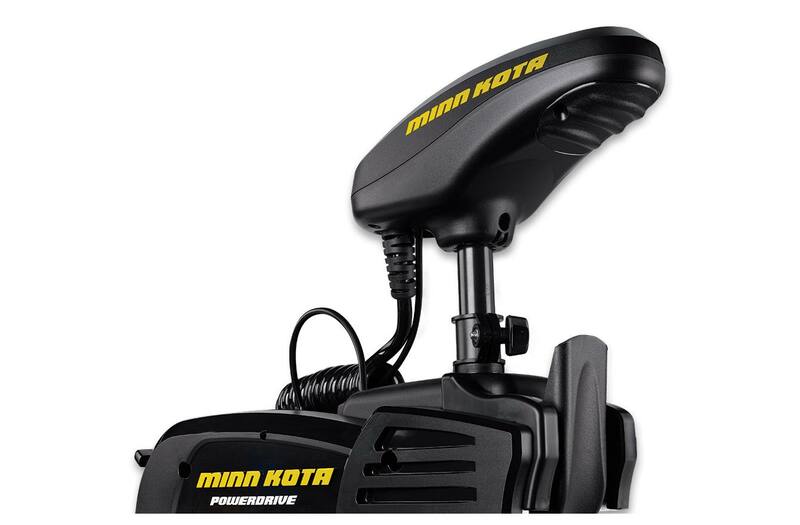 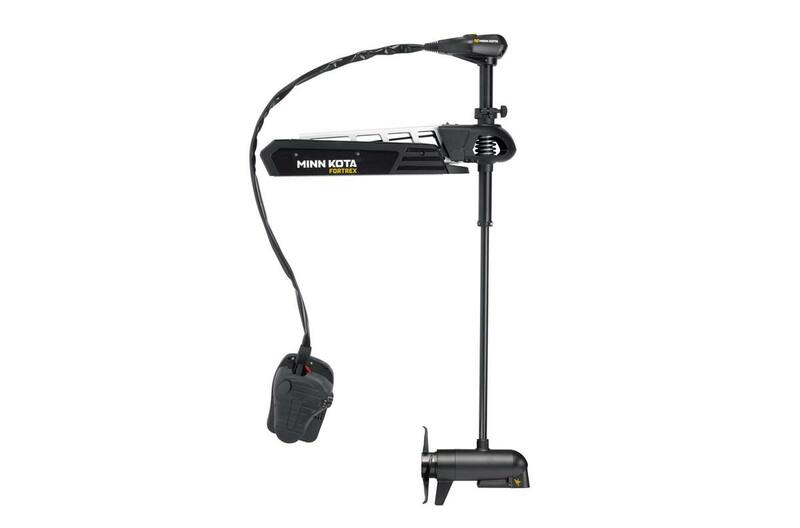 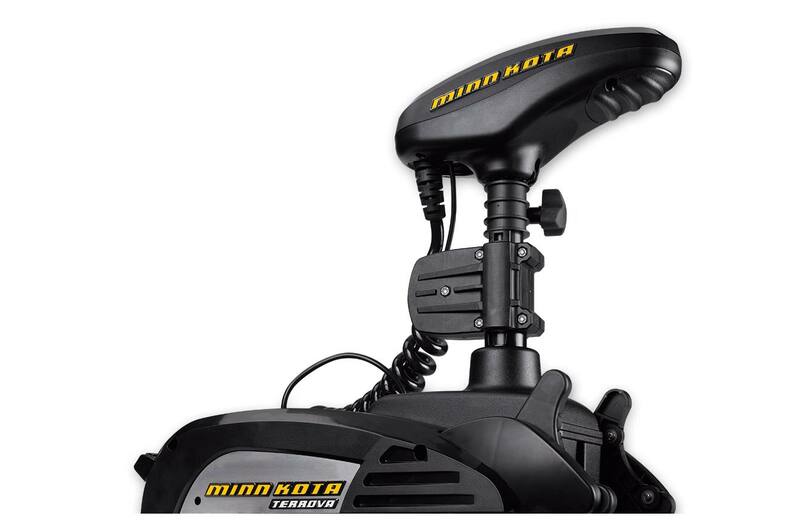 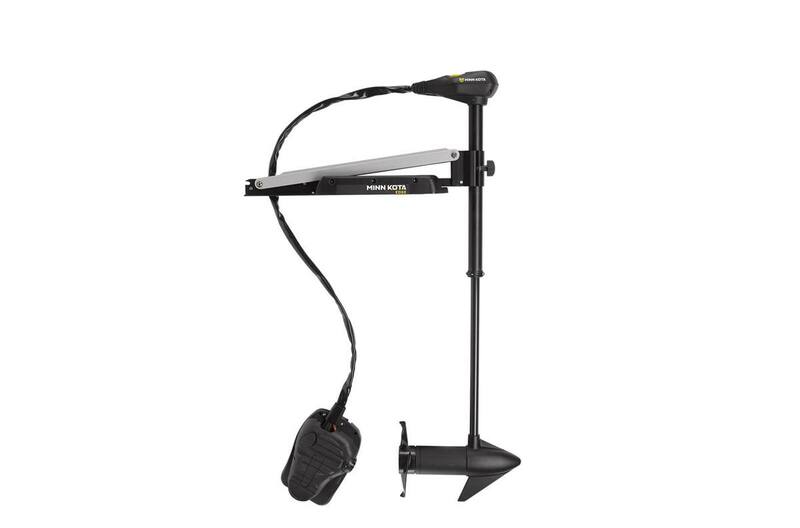 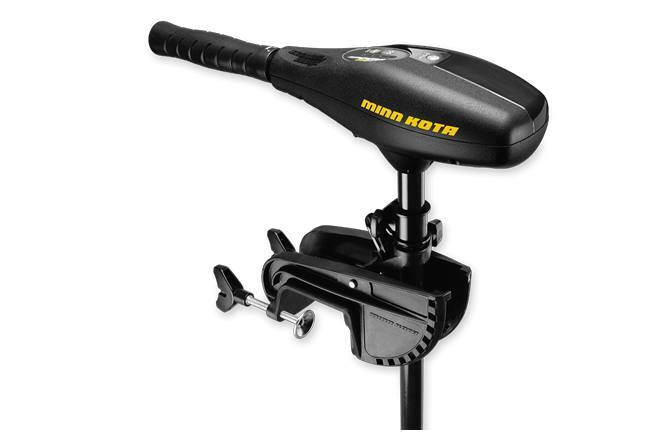 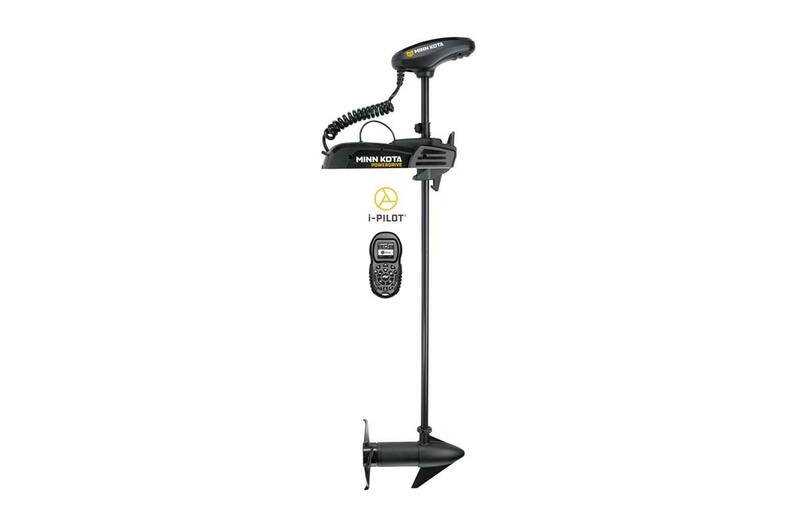 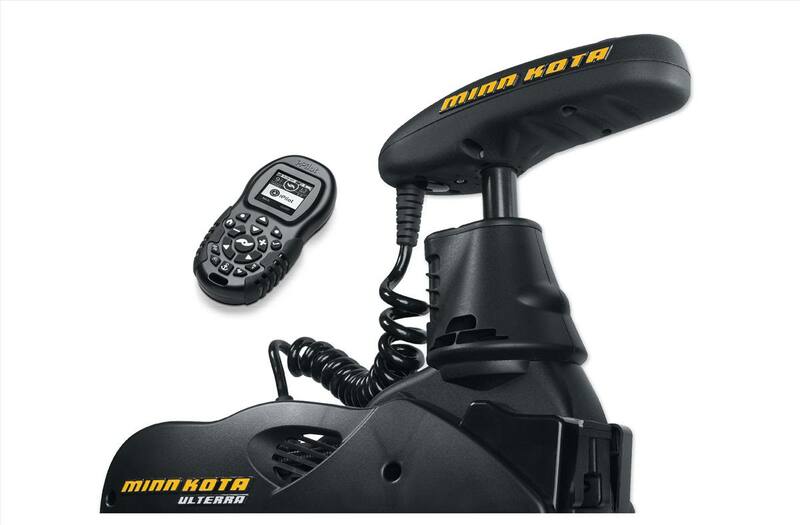 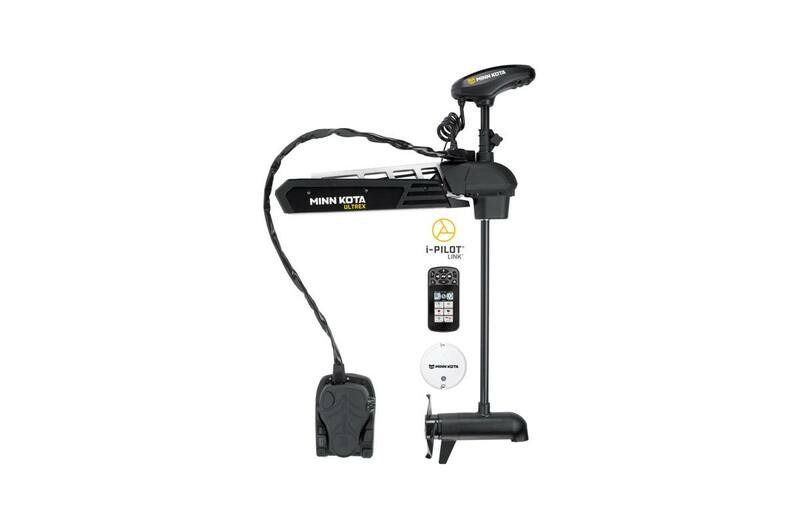 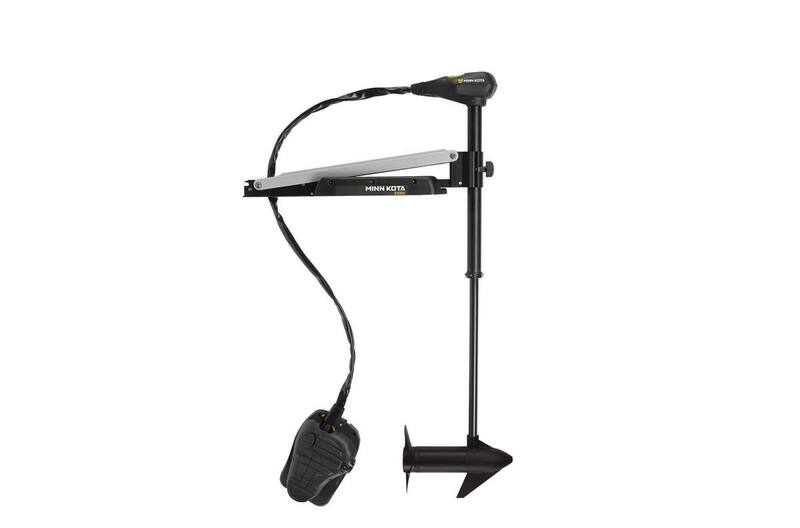 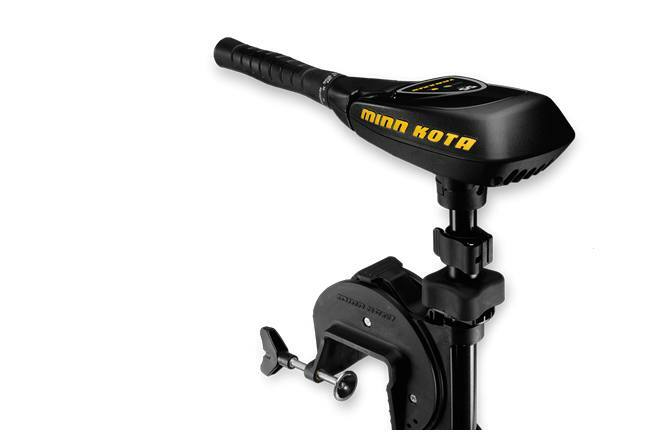 Minn Kota builds the toughest, most innovative trolling motors! 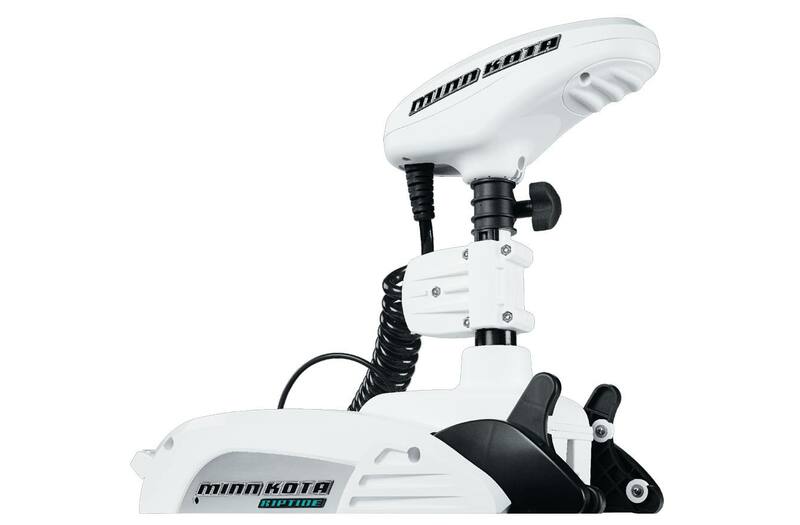 Check out our selection of Minn Kota Outboards at Athens Marine in Bogart, GA today! 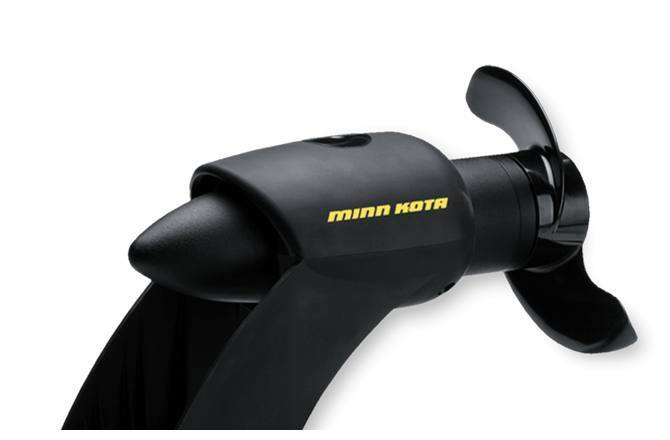 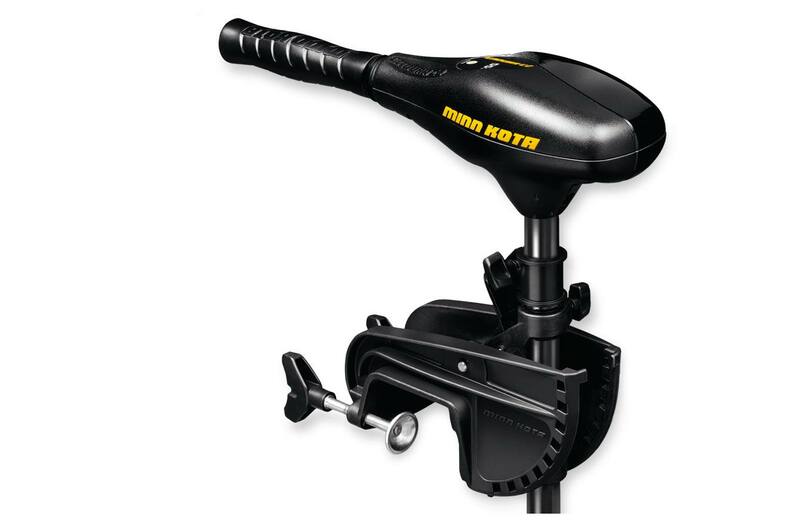 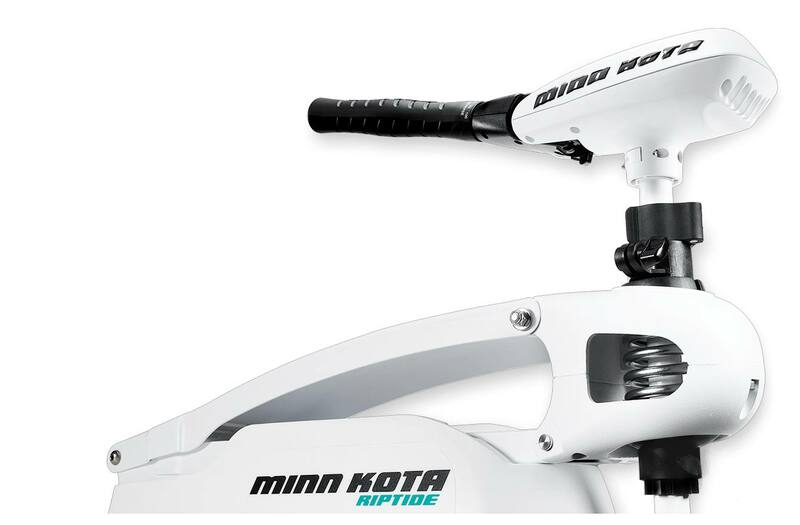 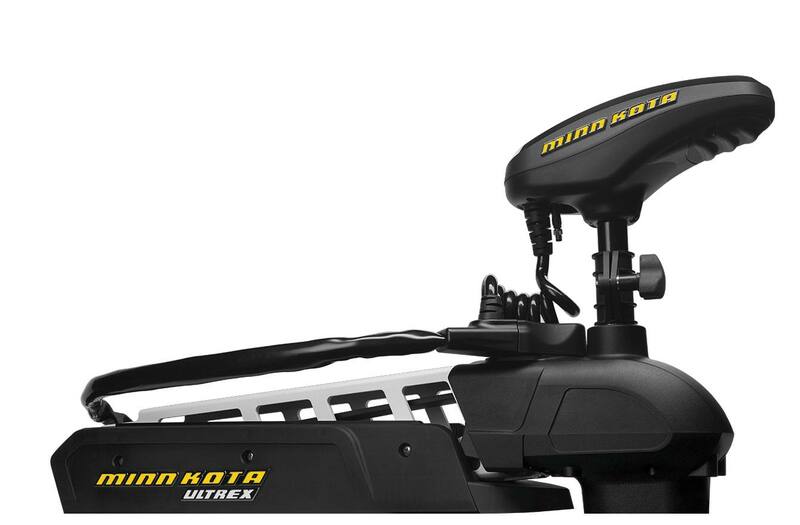 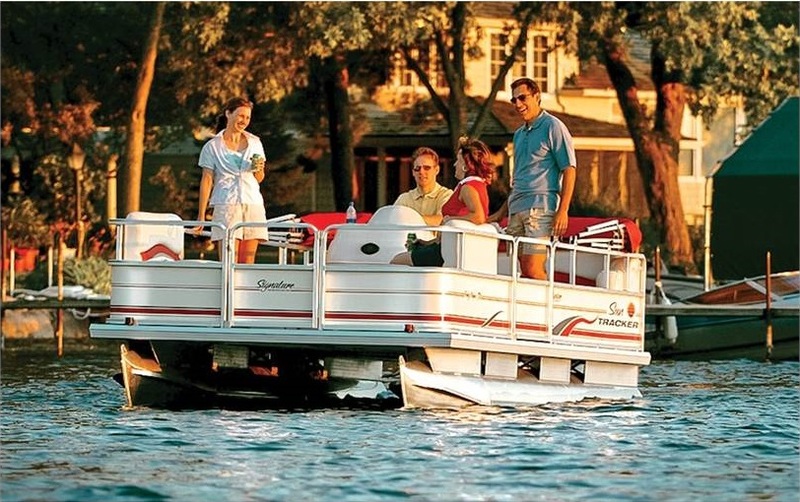 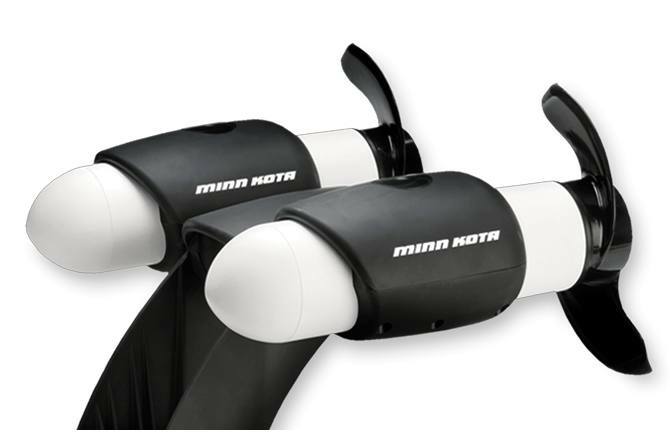 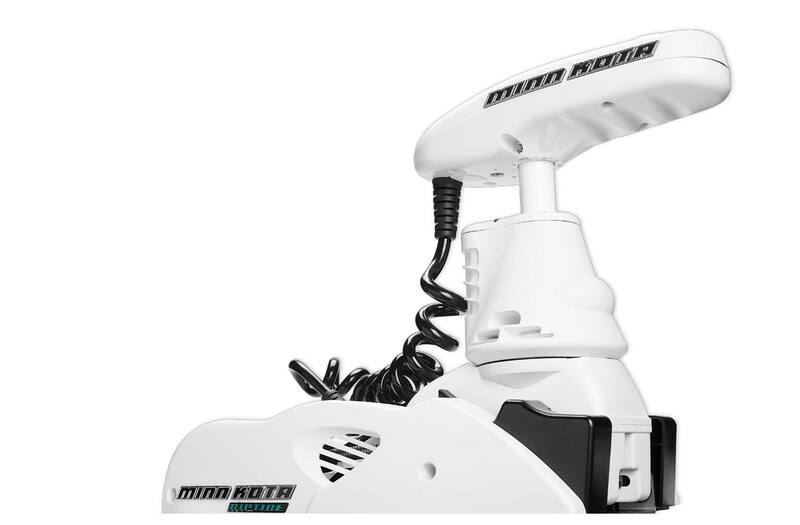 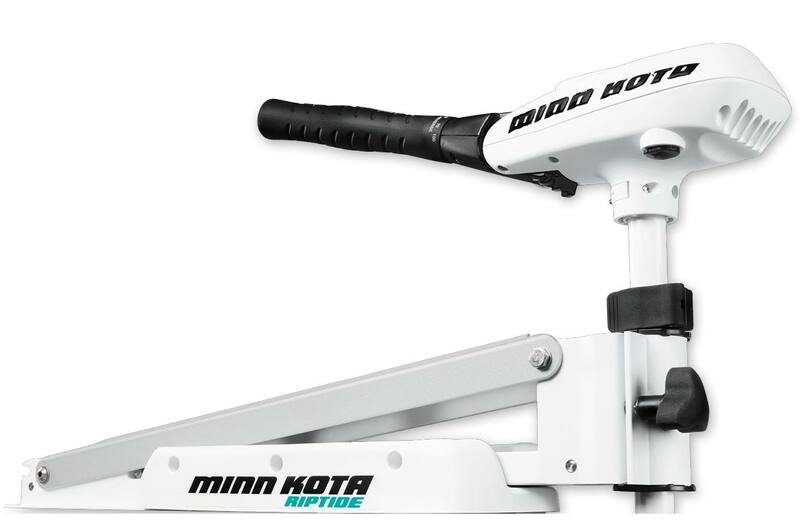 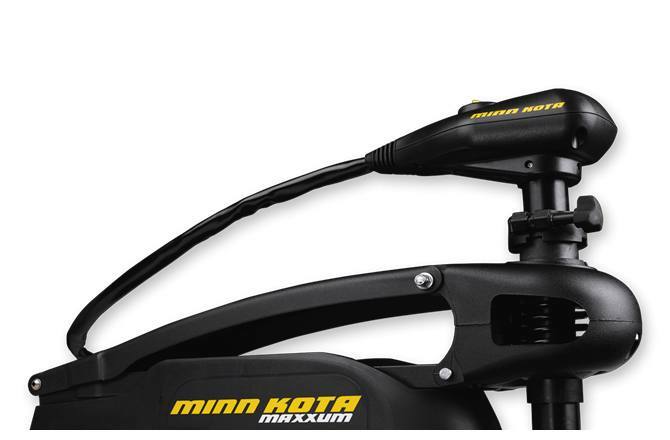 Let us help you find the best Minn Kota Outboard Motor for your boat!